After 60 years at the top of its game, Virospack’s objective has not changed: The company still focuses on high quality production with strict QA controls. Everything at Virospack has always been produced under one roof, controlling each component and process step to ensure an extremely high level of quality. Founded in 1956 in Barcelona, Virospack is a family owned business that has its origins in formulating rubber for pharmaceutical purposes. In the early 70s, the company entered the high quality cosmetic packaging industry, developing droppers for cosmetics. 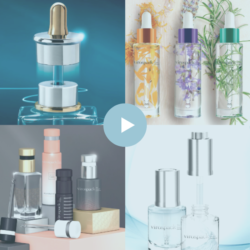 Since then, the company has enjoyed a long professional trajectory and has provided a wide variety of froppers for skin care products, hair and nail treatments, cosmetics, and liquid foundations to some of the most important international cosmetic brands. Take a look at the gallery below for some successful brand launches presented in packaging by Virospack. One of the keys to Virospack’s success thus far has been the wide range of standard products it offers that are easy to customize. Thanks to in-house manufacturing and decoration, Virospack has the ability to take a standard dropper and make it genuinely unique through a number of processes. It may seem like something simple, but making sure that the dropper pack answers to the brand’s desire is a challenge that few companies can surmount. Virospack not only offers creativity and innovation, the company offers design and personalization combined with exact engineering, always respecting the brand concept. The fact is that Virospack has always been a company that focuses on innovation. The firm’s R&D department, working closely with the technical team, has developed scores of droppers for a wide array of brands. The design possibilities are nearly infinite and the company’s capacity to get the results that customers are looking for, are two of Virospack’s competitive values. Many droppers with a specific design belong to well known brands worldwide and have been developed and manufactured by Virospack. Some of these developments have had a profound effect on the market, becoming a trend or recognized as a seminal part of a brand’s value proposition. Virospack is justly proud of its ability to offer metallization on dropper bulbs, a technique that is nearly exclusive to the Spanish company. Metallization on bulbs creates a premium finish with a high visual impact. It’s a decoration option that is difficult to accomplish and one for which brands have been clamouring for years. Full bulb metallization is without a doubt a trendsetting look and the level of quality of the finished product is something exclusive to Virospack. 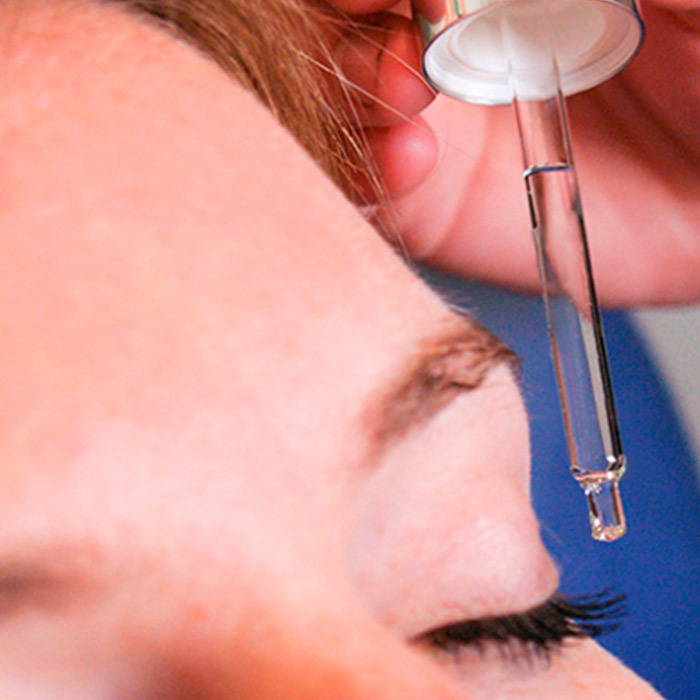 A part of the cosmetic sector is definitely going green. This trend has encouraged Virospack to develop a very original and highly refined wood finish for its cosmetic droppers as many brands are complementing their skin care ranges with natural materials like wood. All the wood used in Virospack’s sophisticated natural finish cosmetic droppers comes from sustainable, PEFC-certified forests. In dispenser dropper packs, the stars of the show are usually the bulbs and pipettes, but the botlles also matter. Virospack also offers a range of standard moulded glass bottles in 15ml and 30ml capacities. The botlles are luxury-oriented, high quality, and heafty in weight, due to having a thick glass bottom. 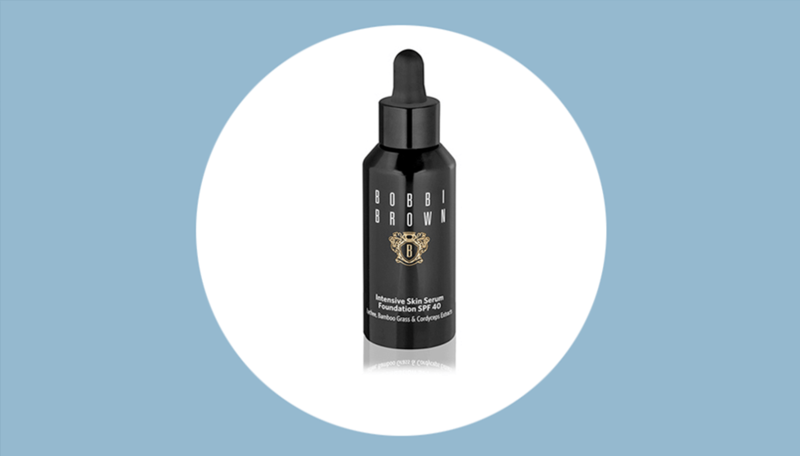 The bottles can be coated with a number of premium finishes to make the cosmetic pack perfect. Many finishes may be selected, including metallization, special painting, rich sliver, iridescence, or a soft touch fell. All of these coatings can be combined with traditional techniques, that Virospack offers in incomparable high definition, such as screen printing or hot stamping or even with glitter inks. We’ve all seen pipettes on droppers that offer measurement markings, but how many have you seen that include a logo or distinctive pattern? The pipette is an excellent place for branding that has traditionally remained unexploited. Virospack has remedied that and now offers brands the ability to print all sorts of decoration directly on the pipette of their dropper packs, from logos to artwork to patterns of all sorts. One of the unique features about Virospack is the combination of all the manufacturing and decoration processes the company offers, all under one roof. 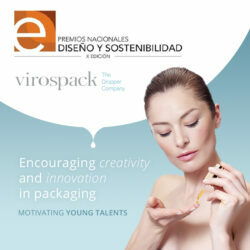 Virospack has always been a company that focuses on innovation. The firm has developed scores of droppers for a wide array of brands. Some of these developments have undoubtedly had a profound effect on the market, becoming a trend or recognized as a seminal part of a brand’s value proposition.